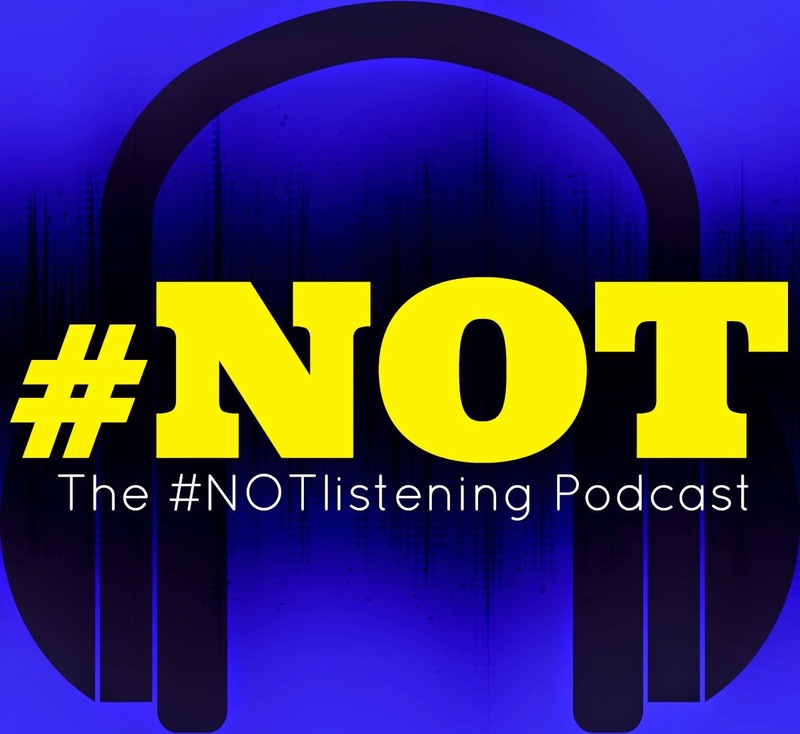 Recording the #NOTlistening Podcast is a right laugh. 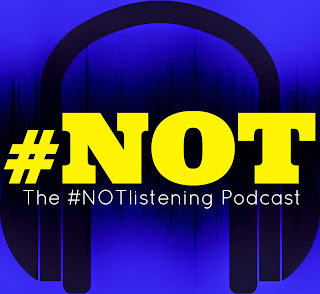 We sit down and discuss our thoughts on all things Pop Culture, Film and TV, Celebrity-wise and even Science.....BUT some weeks we just want to let loose and record some things that are purely "creative" and almost just for our own enjoyment. 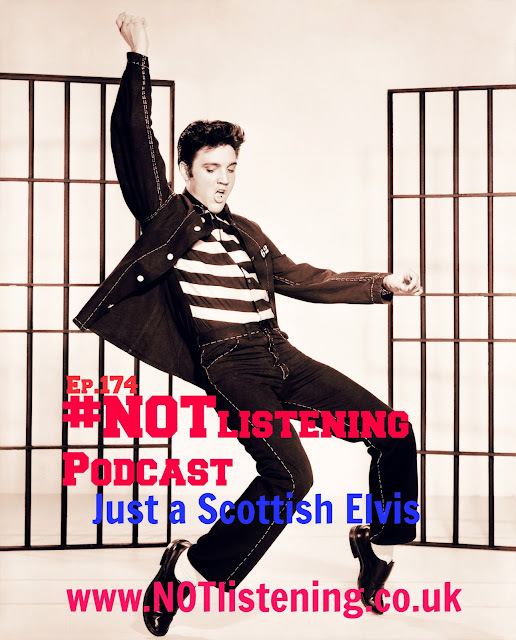 In | #NOTlistening Ep.174- Just a Scottish Elvis | we decided to unleash an interview myself and Ash recorded with Elvis Presley.......from Scotland. 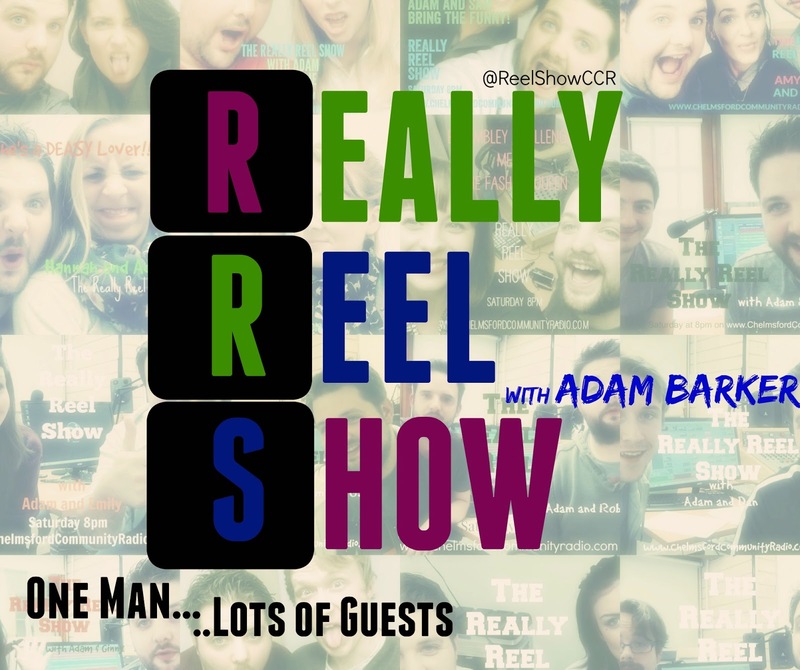 The entire interview was a farce and I (Adam) couldn't keep it together for much of it, and I wonder if ANY of you can her the clever little edit during the podcast. If you can spot the edit, let me know and I'll know how decent my editing skills are. We had a lot of fun recording this, and it just proved to be a lot of fun to do. 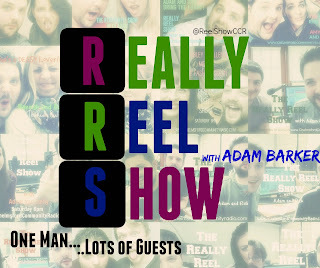 Sometimes having a few drinks and thinking up silly ideas can pay off.